We reported earlier on our involvement in the Australia-Africa Plant Biosecurity Partnership (AAPBP), which is training a set of Biosecurity Fellows or ‘champions’ who will be the first members of the Africa Plant Biosecurity Network. Forty-five African biosecurity champions will meet in Arusha, Tanzania today (23 May) for the second Africa Plant Biosecurity Network meeting, a group targeting plant protection from pests and disease. This follows earlier training in Australia for which the Fund provided a Master Class in Communicating with Stakeholders. The Network brings African biosecurity professionals together to share information, provide ongoing mentoring, and boost training and outreach, with the aim of improving plant biosecurity, lifting crop yields and enabling safe regional trade. An initiative of the Australia-Africa Plant Biosecurity Partnership, the Network is led by fifteen Senior Biosecurity Fellows who have undertaken plant protection training in Australia and Africa, and will use the Network to pass on their skills and knowledge to thirty Associate Fellow colleagues. “The Senior Fellows spent a very fruitful six weeks in Australia last year, with targeted training as well as work placements in plant protection organisations around the country,” said Dr Roger Day, Sanitary and Phytosanitary (SPS) Coordinator with CABI. 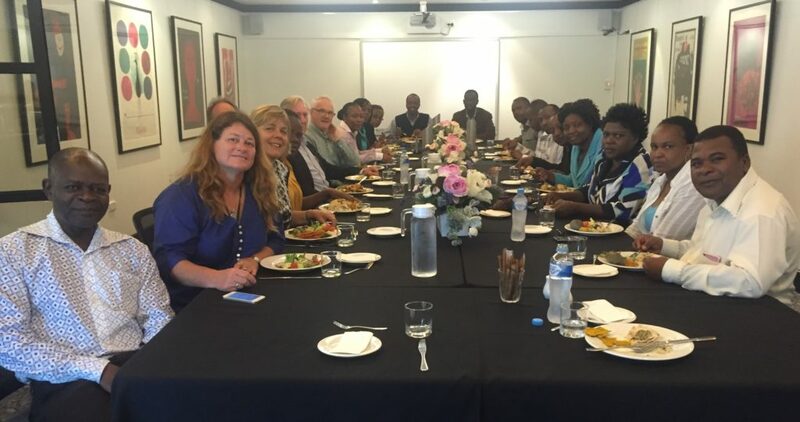 Farewell to the wonderful #AAPBP Africa Fellows & thanks PBCRC, Crawford Fund, ACIAR and CABI (PBCRC, 7 December 2015). Katemani Mdili, a Plant Quarantine Inspector with Tanzania’s Ministry of Agriculture, was one of three Senior Fellows who studied the range of fruit fly management options used in Australia. “As well as seeing the research underway on fruit fly behaviour, the Network gave me practical techniques and measures for fruit fly control that we can implement in Tanzania, as well as a good understanding of surveillance systems and the importance of public awareness,” he said. “Improving plant biosecurity practice in Africa can have major flow-on effects, from expanded regional and international trade to benefits for individual farmers,” said Bill Magee, Plant Biosecurity CRC project leader. The Australia-Africa Plant Biosecurity Partnership is led by Australia’s Plant Biosecurity CRC and funded by the AIFSRC within ACIAR and CABI. The program is being delivered by a consortium of the Plant Biosecurity CRC, ACIAR, CABI and the Crawford Fund. Watch the AAPBP video and follow the Network on Twitter at #AAPBP. 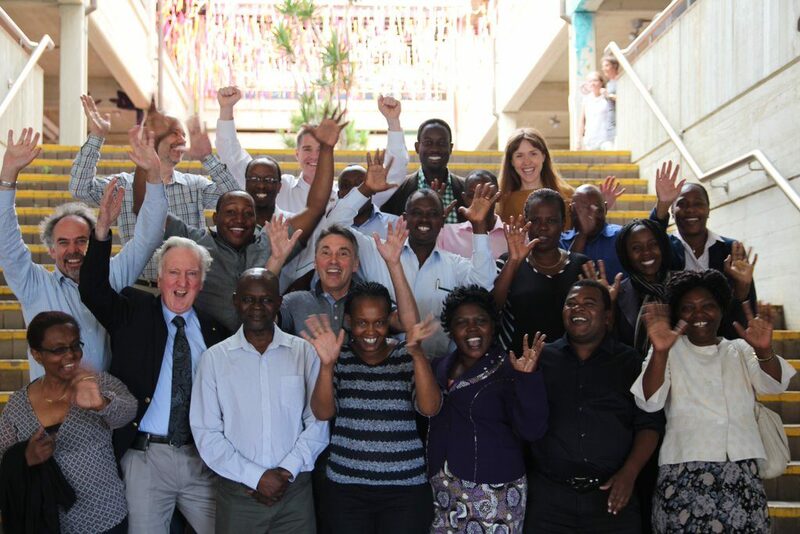 For an update on the biosecurity champions, read the media release on their third Africa Plant Biosecurity Network workshop, held in Nairobi, Kenya, on 5-9 September 2016.